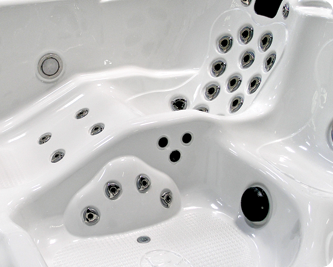 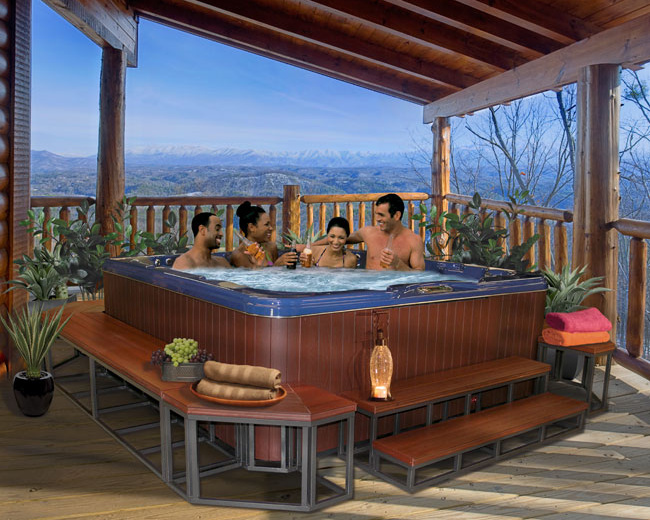 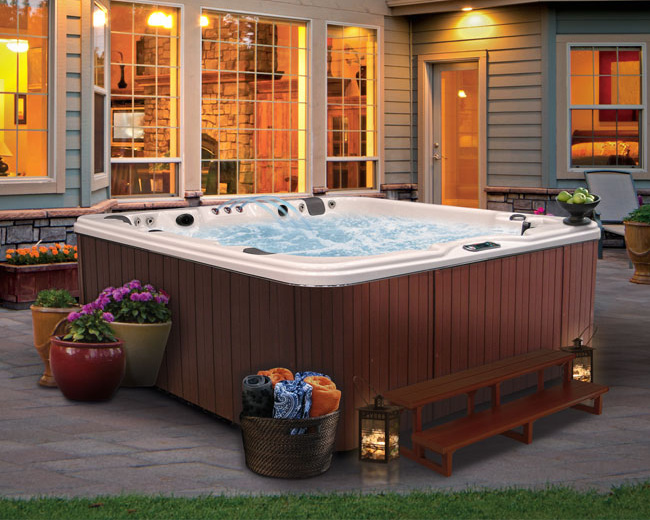 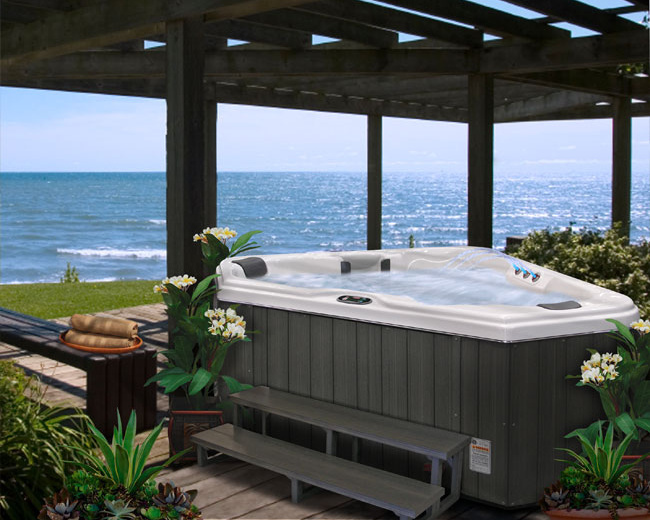 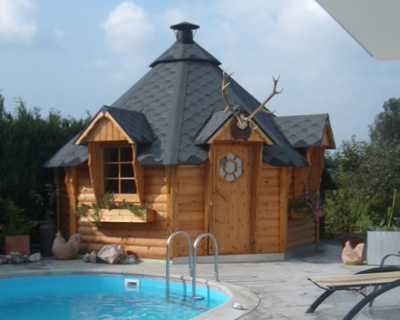 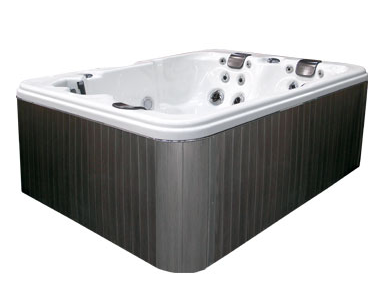 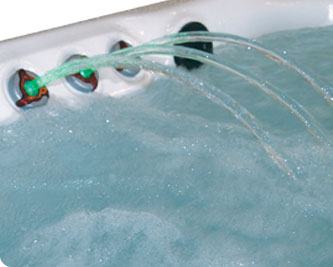 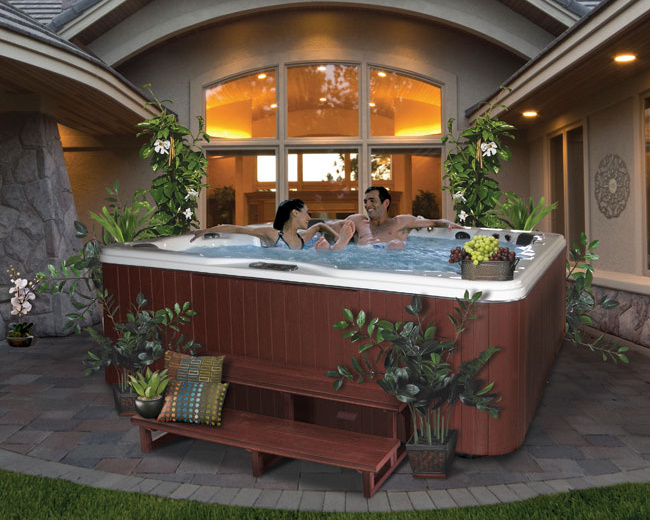 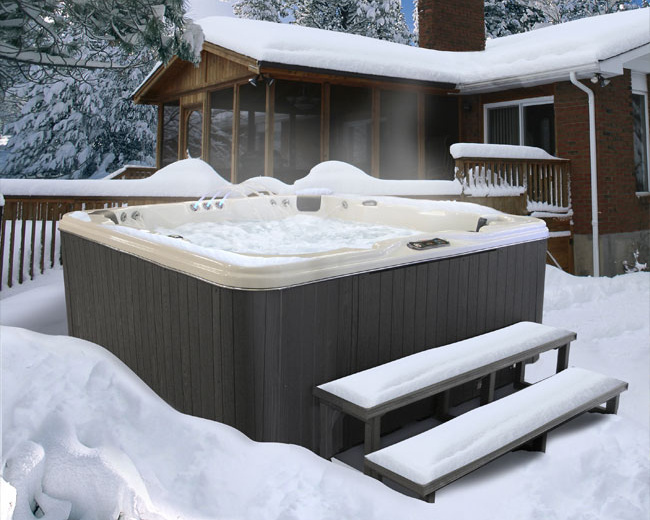 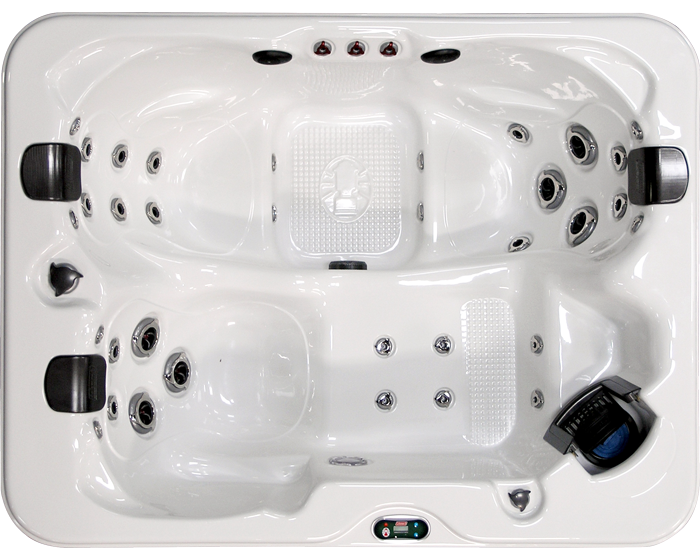 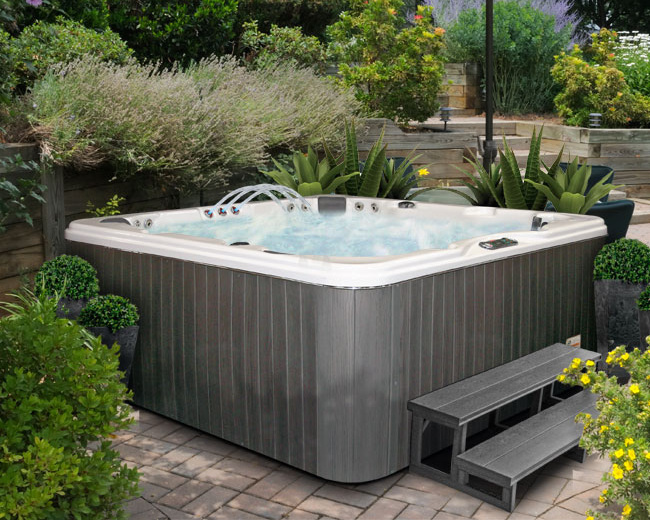 Perfect for personal time or private conversations, the 3 Person Spa by Coleman® Spas will be a destination you visit often. 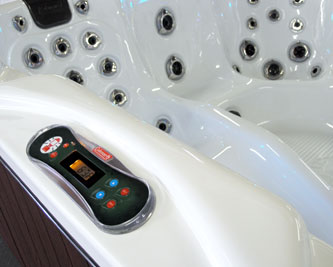 Unwind after a long day in the full-length lounger and let the back and leg jets massage away your stress. 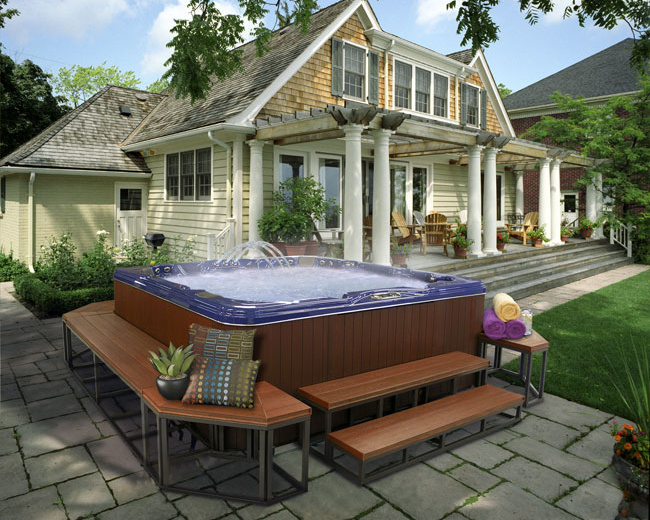 Or slip inside with someone special and take advantage of the contoured seating with molded arm rests. 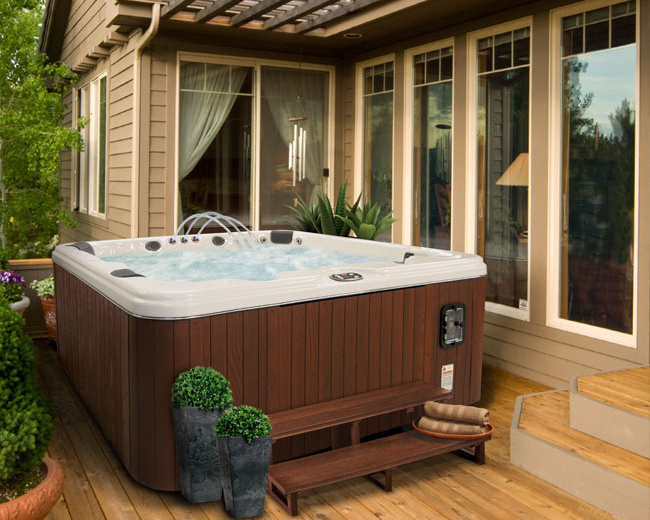 Comfort-Luxe™ pillows allow you to lean back and truly relax. 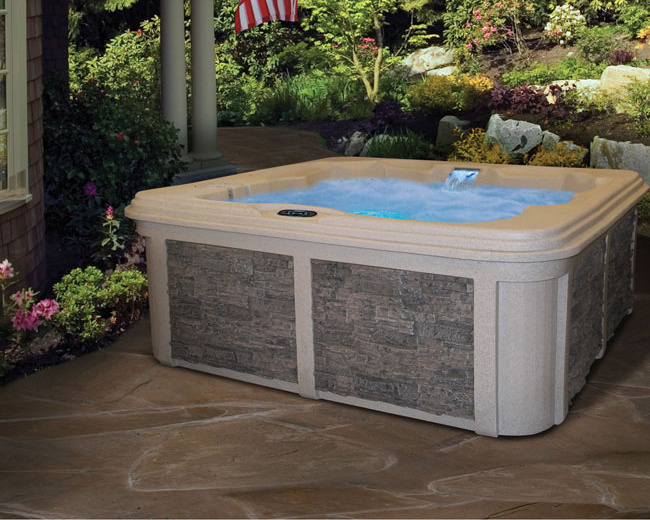 Close your eyes and listen to the soothing splashing of the included Three Port Water Feature as you imagine your own tropical getaway.